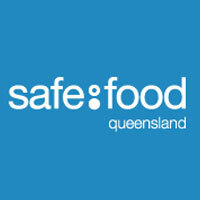 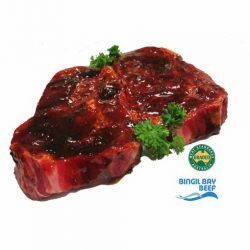 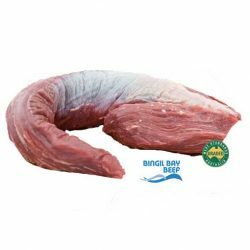 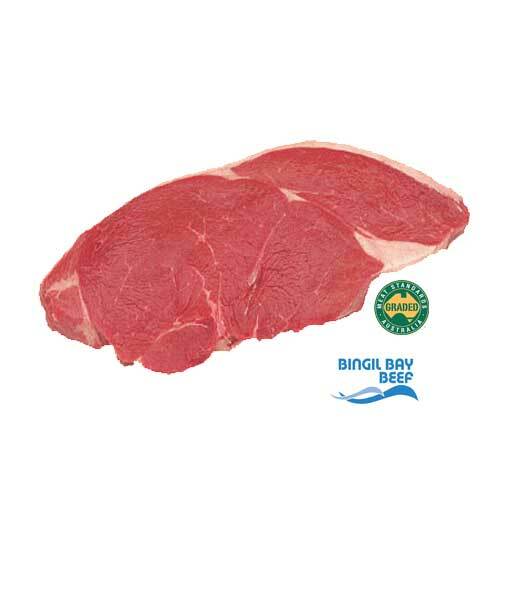 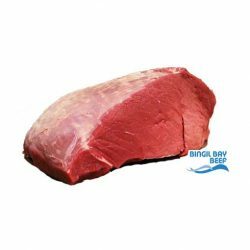 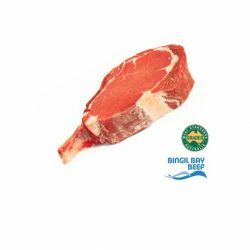 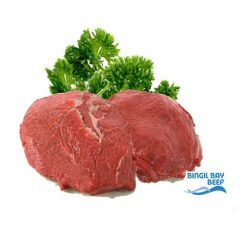 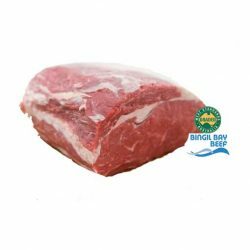 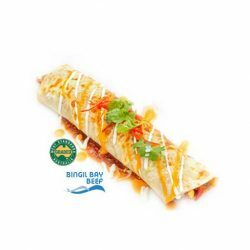 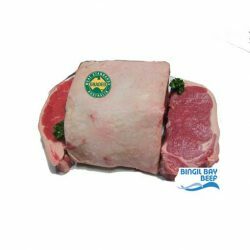 Fresh, grass fed rump steak from Bingil Bay farms in Far North Queensland. 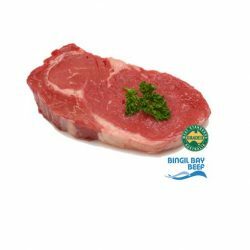 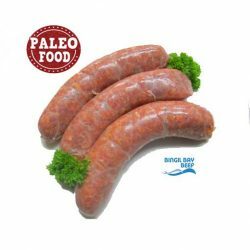 Naturally tender, MSA graded, premium quality steak. 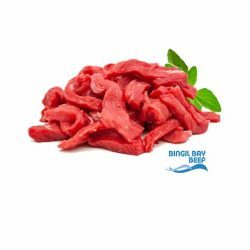 Please select how many steaks you’d like per packet, how much weight you’d like per steak and then select how many packets you’d like to order. 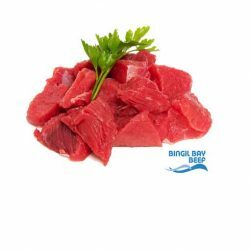 We cut to suit your taste. 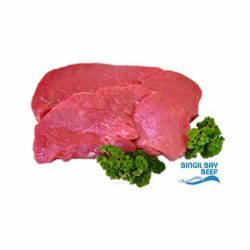 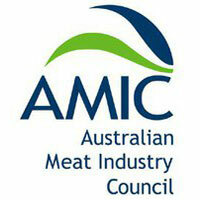 Choose thin cut 300 gram or regular cut 500 gram rump steaks.